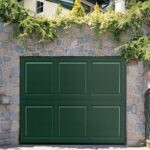 Solve All Your Garage Door Problems With COHD Co.
Home / Blog / Solve All Your Garage Door Problems With COHD Co.
Garage doors and garage door openers have a pretty busy life, day in and day out we expect them to do their job when requested. They perform such a vital role so efficiently that many times we forget about them. But what happens when your garage door doesn’t open one day?! That’s when things start to get complicated! But things don’t have to reach that point. By contacting us, you can prevent any malfunction before it becomes a major problem. Especially with winter around the corner, you want the main access to your home to be working flawlessly. We will also tune and balance your door, ensuring it doesn’t cause more costly damage in the future. 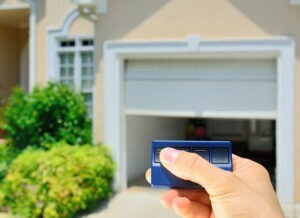 If you have a broken garage remote, we will fix it for you as fast as possible! Our professional repairmen can also put in new gear kits and replace any damaged boards. Contact us! 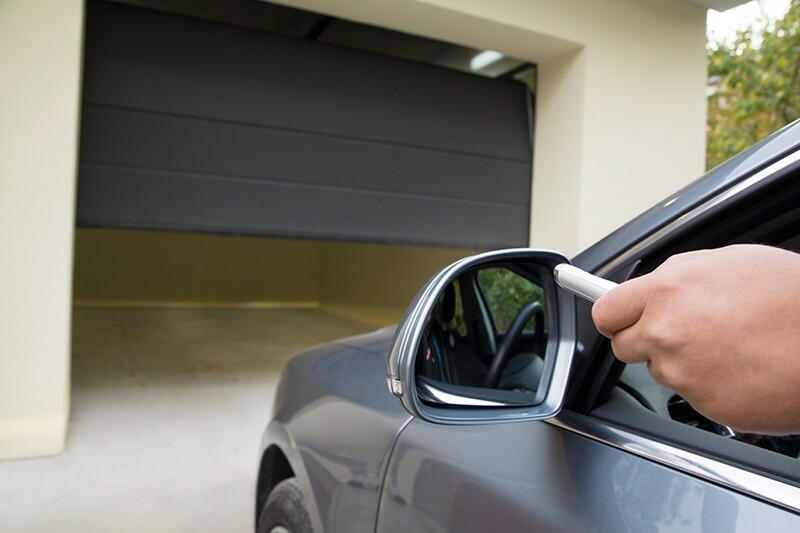 Our team of experts will give you their professional opinion once you decide to update or replace your garage door. 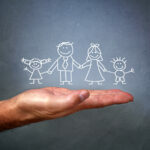 Together we will help you determine which options are best for you. 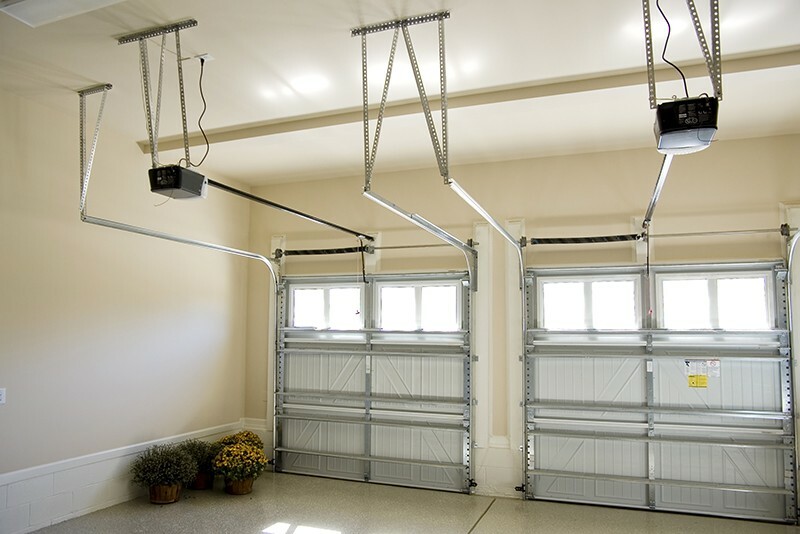 By calling Colorado Overhead Doors you can get rid of all your garage door headaches. We provide door replacement and repair for the entire Front Range. We are widely known for our high-level workmanship for the last three decades. We always offer the best prices, and all our employees are professionally licensed.